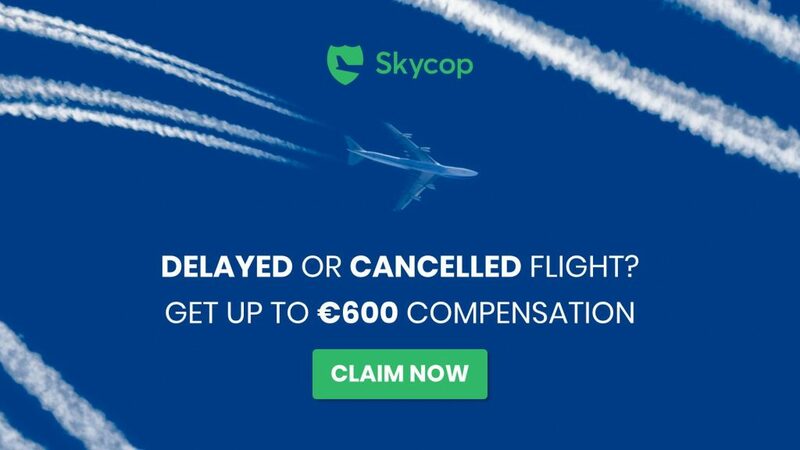 Baltic Travel Group team is happy to announce a new cooperation with SKYCOP; we can offer our clients the possibility of recovering compensation for delayed or canceled flight. From now on travelers who are outraged by the delays and cancelations all over the word- we have a trustworthy partner in the fight for compensations. Meet SKYCOP. SKYCOP team of professionals with more than 10 years of experience in aviation is ready to help travelers in the fight for their rights, recovering a maximum compensation of up to €600 for the inconvenience caused for travelers all over the world. With the help of its international platform, the company offers easy recoveries in situations where the flight is delayed, canceled or overbooked. The company offers a four-step compensation tool, which will help recover up to 75% of the compensation amount after a complaint. In this way, users of the service will recover money much faster, avoiding a lot of time and nerve-claiming fighting with airline lawyer teams. To claim compensation please press here.